BASIS National ICT Awards 2018 conferred on Thursday (Sep 6) in a grand ceremony. The award giving ceremony took place at the Institution of Diploma Engineers, Bangladesh-IDEB, Kakrail, Dhaka. Posts, Telecommunications & ICT Minister Mustafa Jabbar was present as the chief guest at the ceremony. ICT State Minister Zunaid Ahmed Palak graced the occasion as special guest. Sham Shundor Shikdar, Secretary, Posts and Telecommunication Department, and Zuena Aziz, Secretary, ICT Division was present as guest of honor. At the opening speech BASIS National ICT Awards 2018 convener and Bangladesh Association of Software and Information Services (BASIS) Director Didarul Alam said, the objective of the BASIS National ICT Awards is to provide recognition to outstanding achievements of individuals, students, entrepreneurs, SMEs and organizations with operations in Bangladesh who have contributed to the development of the Digital Bangladesh initiative or in building applications and services for the benefit of Bangladesh. 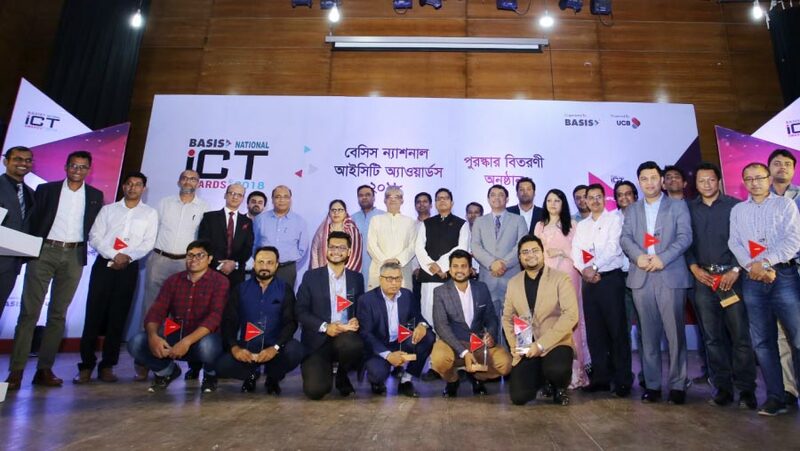 BASIS President Syed Almas Kabir said, in BASIS National ICT Awards innovative and prospective ICT projects of Bangladesh would be recognized. Through a robust judging process the best ones would be selected. These projects depict the wide potential of Bangladesh’s ICT sector. Zunaid Ahmed Palak said in his speech, BASIS is working relentlessly to accelerate the growth of Bangladesh’s ICT Sector. 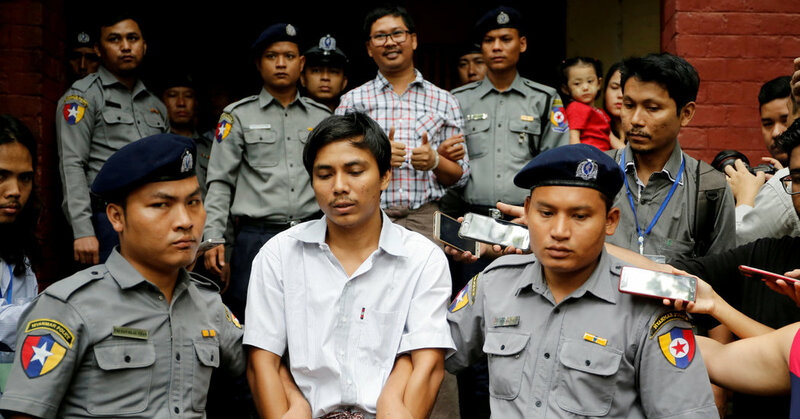 They have gone through vigorous process to gather, judge, scrutinize projects from all around Bangladesh. The awardees must feel very proud as it’s the most prestigious ICT award in Bangladesh. In his speech, Mustafa Jabbar said BASIS has organized this grand award in a row for the second time. This year 76 awards have been given in 35 categories. I am feeling honored to know that, this year highest of number of members are participating at APICTA Awards. I hope this delegation of 70 members will bring glory for Bangladesh. 1. BUSINESS SERVICES (HC-BS)- Finance & Accounting Solutions (Fintech)-Champion- Bdtax Technology Ltd.
4. BUSINESS SERVICES (HC-BS)- Professional Services (Legal, HR etc.) Solutions-Champion-ADDIE Soft Ltd.
5. BUSINESS SERVICES (HC-BS)- Security Solutions-Champion- REVE Systems Ltd.
6. Banking, Insurance & Finance-Champion- Leadsoft Bangladesh Ltd.
16. INCLUSION AND COMMUNITY SERVICES (HC-ICS)- Indigenous Service-Champion- SoftBD Ltd.
18. INCLUSION AND COMMUNITY SERVICES (HC-ICS)- Sustainability & Environment-Champion- ME SOLshare Ltd.
25. PUBLIC SECTOR AND GOVERNMENT (HC-PSG)- Digital Government-Champion- Tech Terrain IT. 32. Cross Category- RESEARCH AND DEVELOPMENT (CC-RD)-Champion- Raise IT Solutions Ltd. Among them 32 teams have been selected for APICTA Awards, Guangzhou, China. 70 Members delegation are participating at this year’s APICTA Awards 2018. At the end BASIS Senior Vice President Farhana A Rahman concluded the program with the vote of thanks.